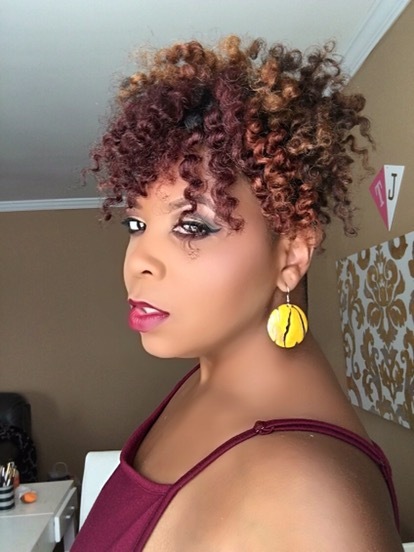 Today I’ve got a super cute and flirtatious combination to share with you all. 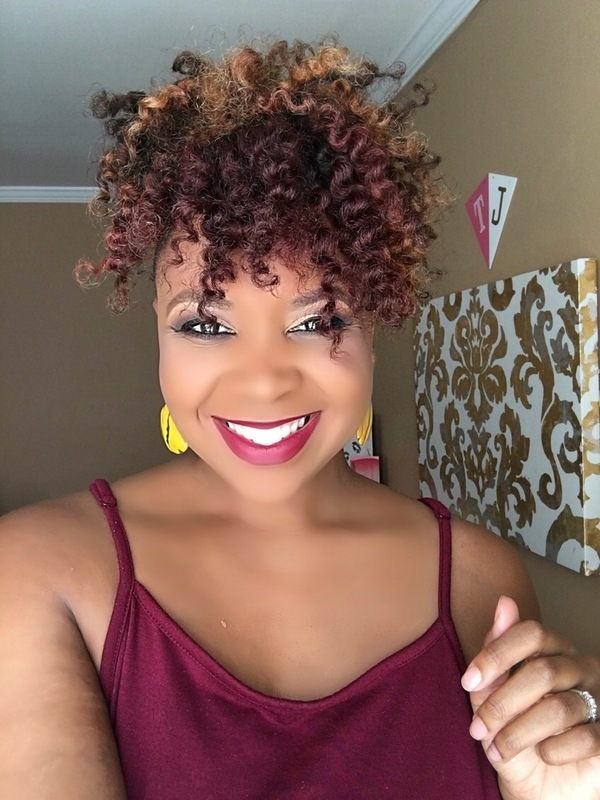 Take a look at these gorgeous curls and sultry lip color! There’s obviously no secret that I am definitely ready for fall. 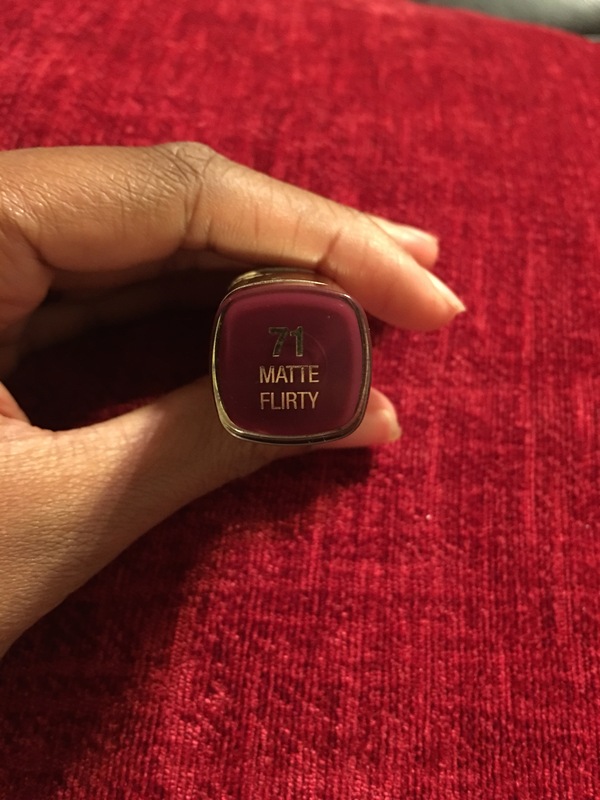 I’ve been itching to start moving into darker lips and this beautiful bergundy color by Milani called Matte Flirty is a perfect shade to help me transition into the new season. 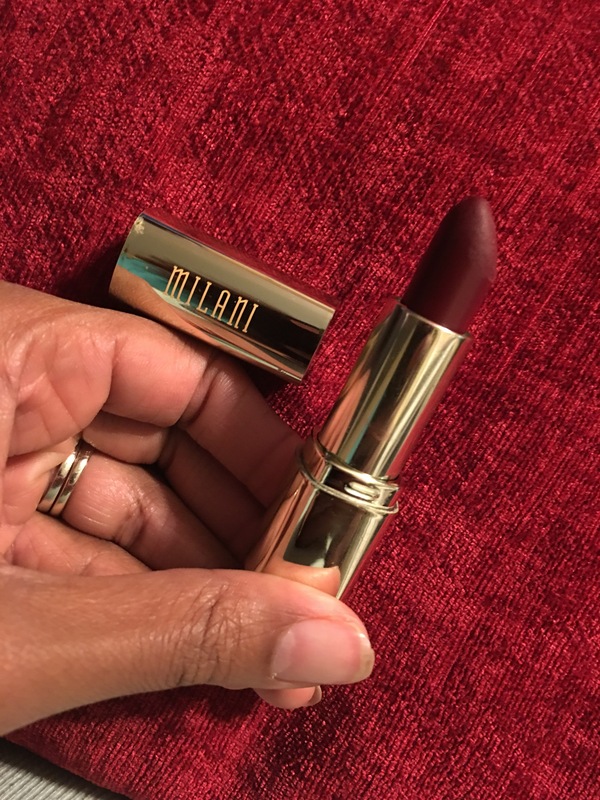 I have a growing collection of Milani’s matte lipsticks because they are so awesome. 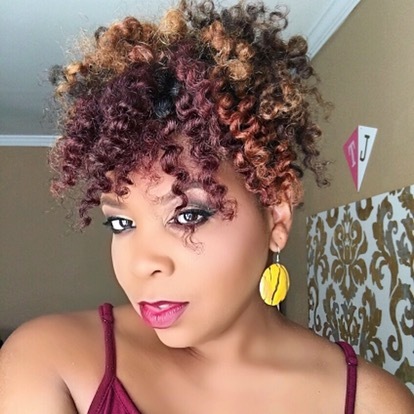 The application is nice and smooth and the colors are everything. The only thing that could make me love them more is if they didn’t kiss off. 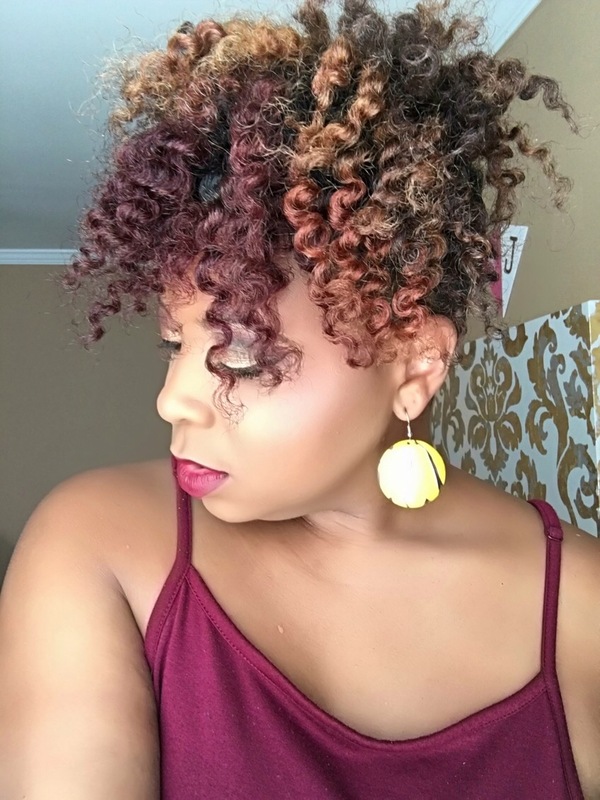 As for these great curls. 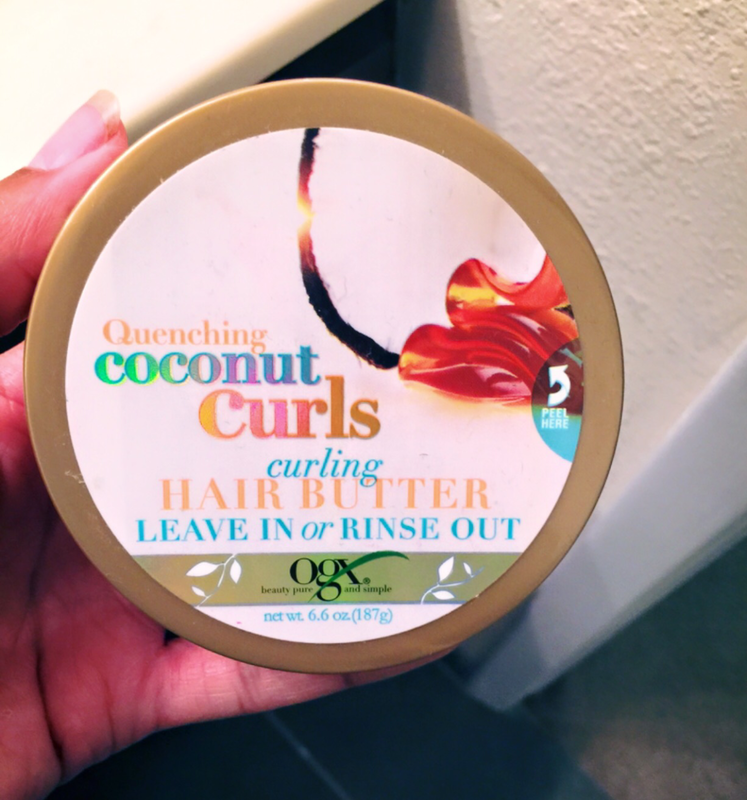 I used my OGX Beauty Quenching Coconut Curls Hair Butter, my go-to for a juicy defined twist out. This stuff NEVER fails me. 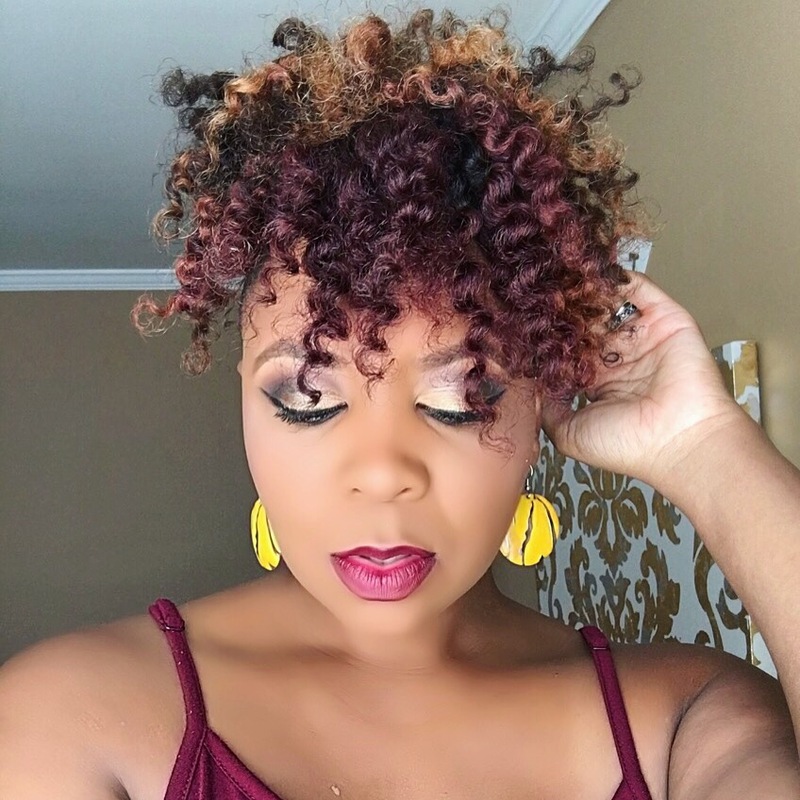 These two great products helped my achieve this fabulous flirty look!